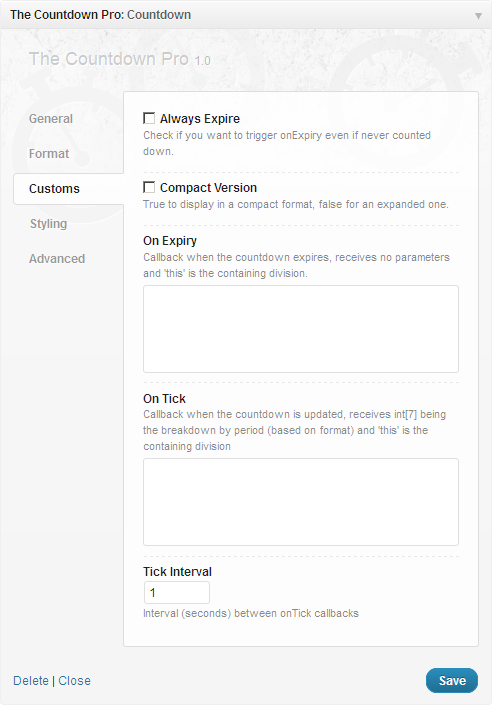 Post Expiration – Modify your content with expiration mode with IP address or cookie based. Post Recycle (Free) – Cycling your posts content or build recurring events. New features on every updates. Expiration tracking system, track your visitor counter based on IP address, cookie or both via addon. 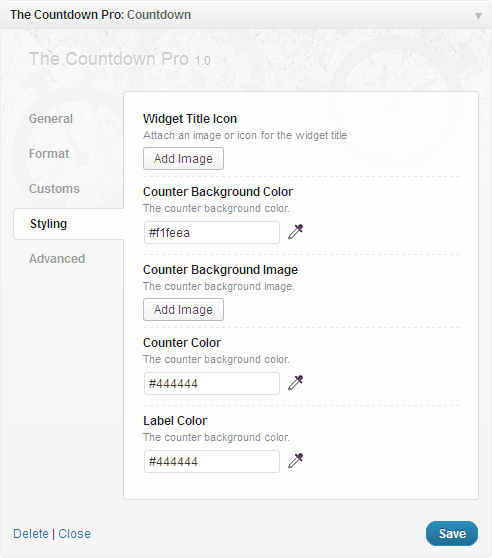 Date picker for your until or since counter. Expiry Url a URL to load upon expiry, replacing the current page. 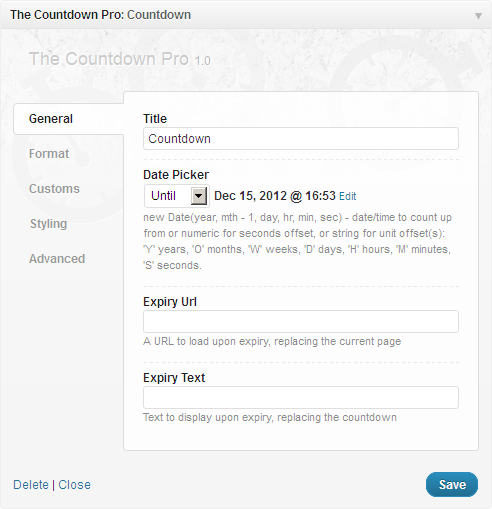 Expiry text text to display upon expiry, replacing the countdown. Date format easy to use custom date format for display. 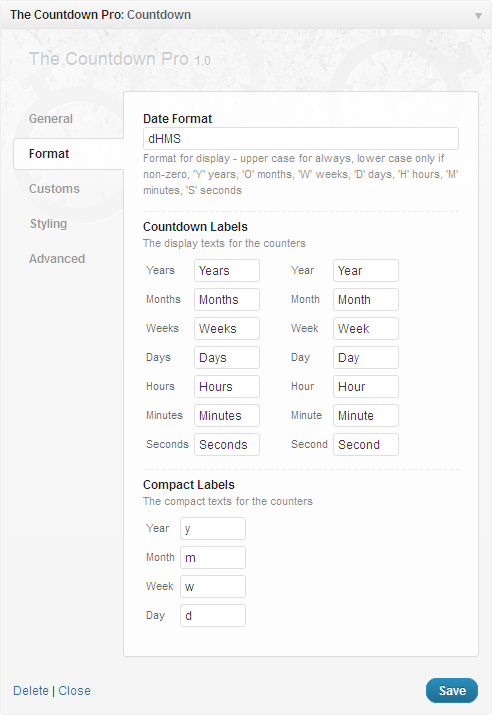 Custom labels the display texts for the counters, singular, plural name, or with compact. Custom fallbacks for expiry or on tick even. Server time synchronizing live counter with the actual server time. Tick interval interval in seconds between on tick callbacks. 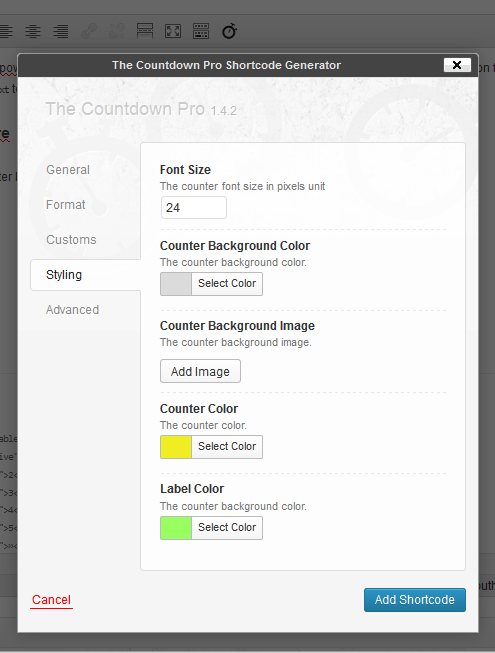 Template styles custom background or colors and counter font size. 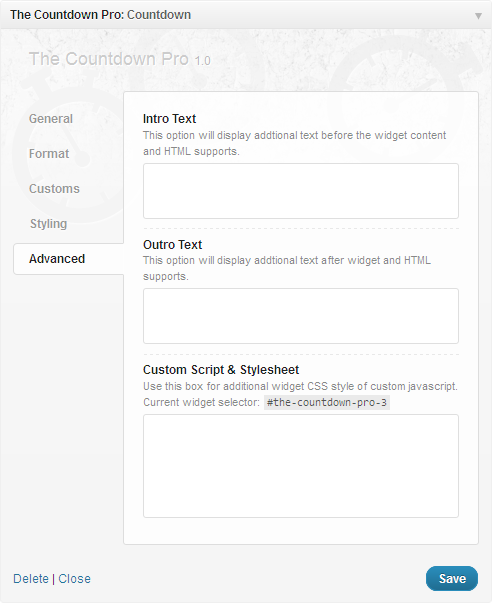 Compact version for displaying counter in inline mode and plain text. Intro and outer text, if you want to add additional text or HTML. 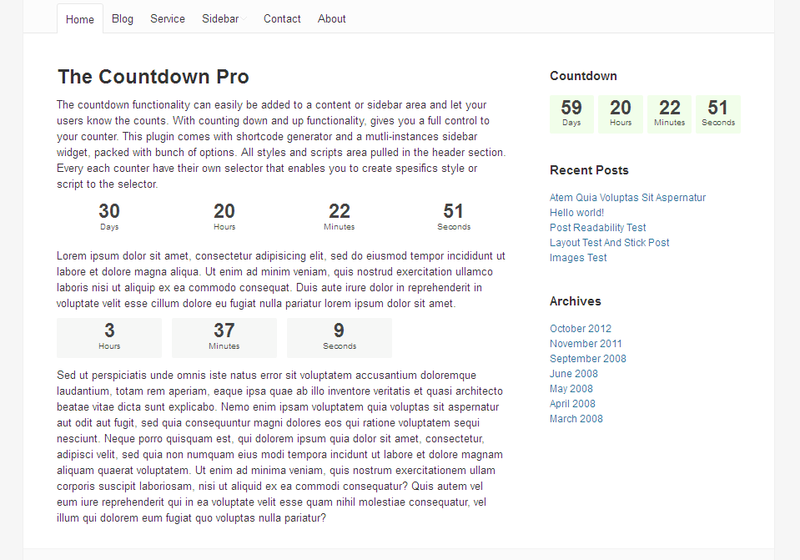 jQuery Countdown by Keith Wood. 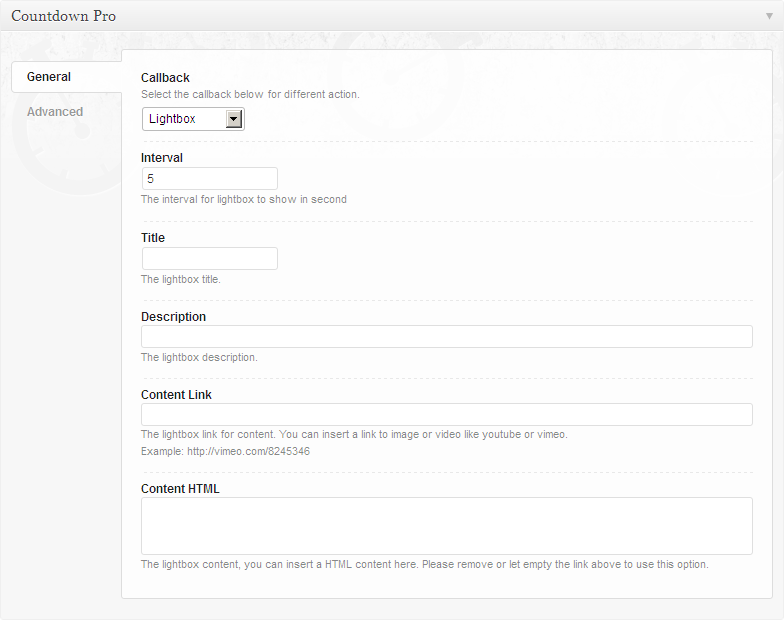 prettyPhoto a Lightbox clone for jQuery by Stephane Caron. This plugin does not match to your site style? Is this script not quite working as it should? Having trouble installing? Or need some custom modifications that aren?t already included? Or you want more features on next release? Feel free to get in touch about any of your queries via profile page.